Two weeks ago I received an email that made me jump out of my chair. Adam of Dada Rocks! 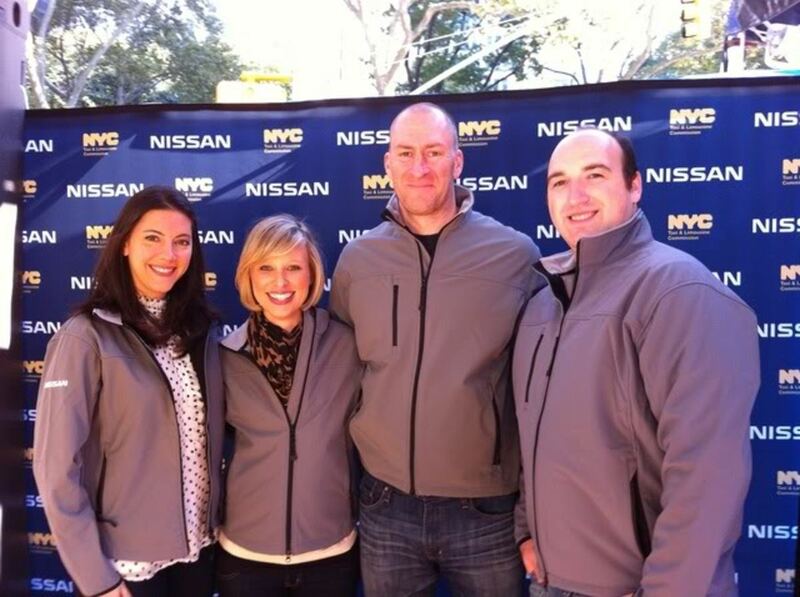 was putting together a team to compete in a Nissan-sponsored, blogger charity competition with Ben Bailey, host of Discovery Network’s Cash Cab, and asked Lauren and I if we wanted to join him to help raise money for The Naomi Berrie Diabetes Center here in NYC. To qualify my level of excitement, I come from a trivia family. My parents hosted game nights regularly when I was growing up and our family gatherings always culminate in some kind of trivia competition (dorks, I know). 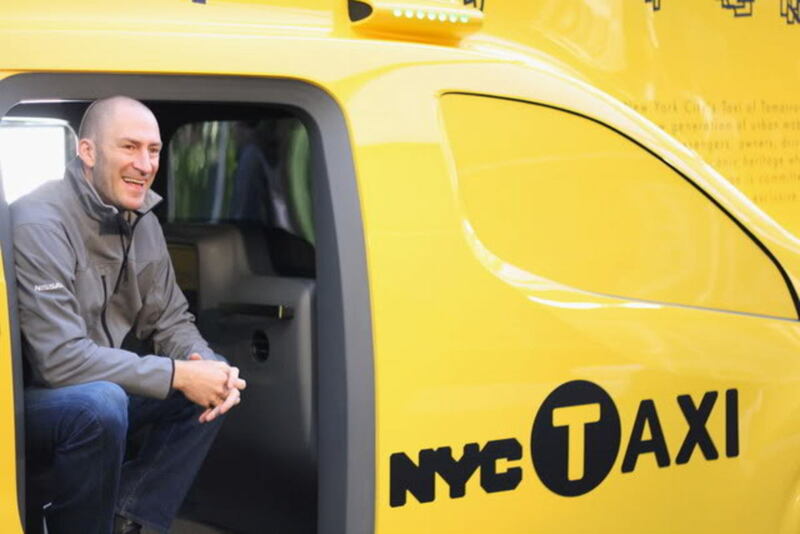 A friend of mine got into the Cash Cab last month and I was scratching my head wondering how it&apos;s possible that in all my years romping around the streets of NY I&apos;ve never once encountered Ben Bailey swerving through traffic or at the very least, received a shout-out. Thank you Rachel, I mean Twitter, for your help. Here&apos;s videos of Team 1, Team 2, and Team 4. 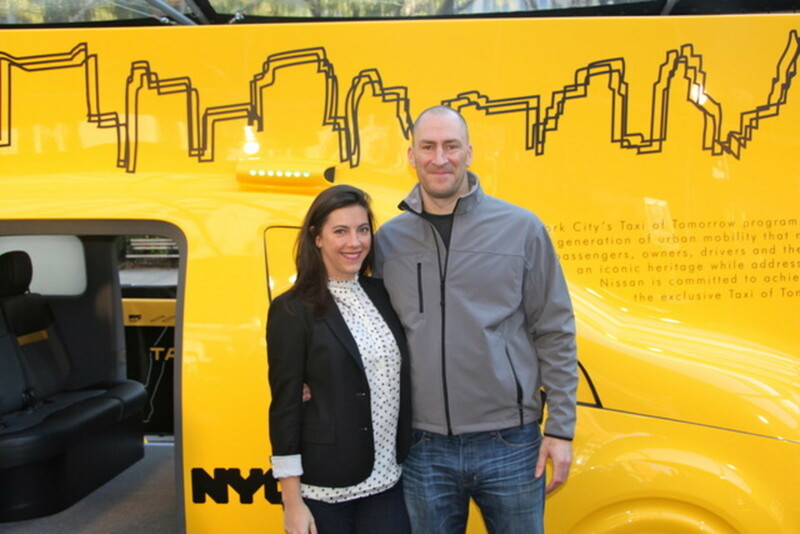 When it was all said and done, we raised $1,000 for The Naomi Berrie Diabetes Center, caught a glimpse of the fabulous new Taxi of Tomorrow, and got to snuggle up with Ben Bailey. Now that&apos;s what I call winning.